Perfume is a mixture of aroma compounds, fixatives and solvents that offer a pleasant scent. Usage of perfume have been started from early civilizations but modern perfumery began in late 19th century were the perfumes are prepared by using different essential oils like vanillin and coumarin. People prefer to use perfumes as they offer good fragrance and to look cool and fresh. Many perfumes are available in the market depending upon different occasions, moods and choices of fragrances and even based upon gender. 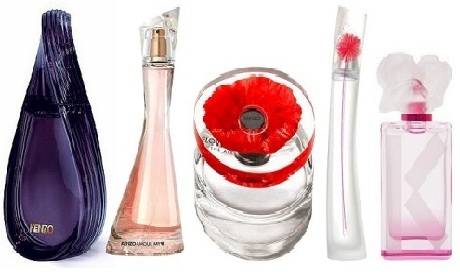 Following are the list of Top Perfume Brands where most of the top brands are offered by the international companies that offer good fragrance. Arden beauty is the perfect feminine scent that offers a perfect floral fragrance. The top notes include iris, bergamot, rice flower and green notes along with orchid, ginger, rhubarb, lotus and lily as middle notes. Sandal wood, amber and musk are added as the base notes to offer unique fragrance. 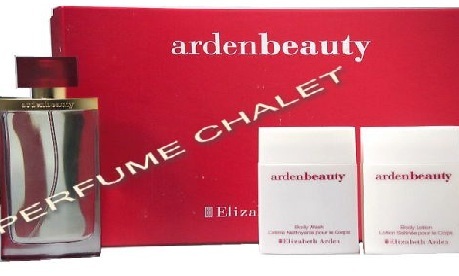 Arden beauty is the perfect choice for the modern women as it offers elegant floral fragrance with long lasting nature. It is another perfume specially made for women to provide thrilling experience of adventure by Domitille Michalon. It is a perfect blend of blood orange, coriander leaf, cardamom and peach, followed by jasmine, unexpected carrot, and spicy coriander note. The woodsy musk base is softened with vanilla. 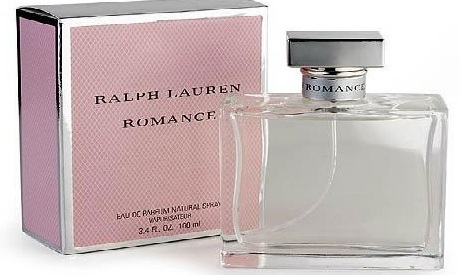 It was introduced by Ralph lauren in 2010 and offer fruity fragrance especially made for women. It is the perfect blend of flowers for a distinctly floral aroma. It offers a magnificent fruit and floral scent that is mostly loved by lot of women across the world. Romance is the well priced perfume that offers good quality along with long lasting nature. It is one of the multinational luxury perfume that offers delighting smell in the summer range. It is a perfect blend of mimosa, amber and musk along with other additional essential oils. It offers wide range of other fragrances like wild Hawthrone, Bulgarian rose, parma violet, cassia, hedione, cyclosal, opoponax, white musk and vanilla. It offers classic elegance with the perfect blend of lychee, guava, pomegranate flower, Chinese pinky peony, passion flower, nymphea along with the dazzling oreantal and flowery fragrance. Even base note musk, rosewood and raspberry cashmere are added to offer the good aroma along with long lasting capacity. 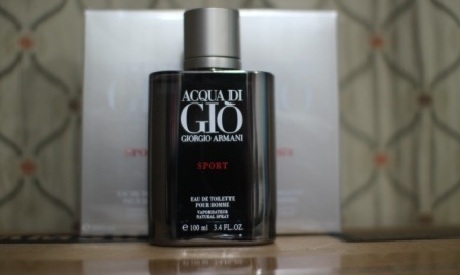 It is one of the best perfume offered by the Giorgio Armani group especially for men that provide spellbound fragrance. It is the perfect perfume for the modern man with a blend of woody and accords, aromatic accords of Jasmine, Basil and Sage. Acqua di Gio is the perfume that retains the masculinity and offers fresh and sensible fragrance. 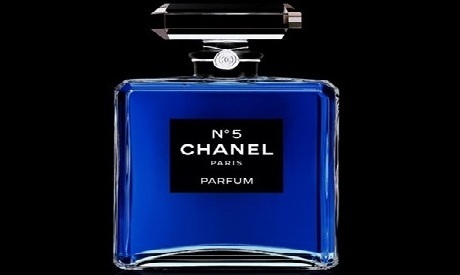 It is the first product launched by Parisian couturier Gabrielle “Coco” chanel that stands as a symbol of good taste. It is the perfect blend of ylang-ylang, mayrose and jasmine along with the synthetic aldehyde component. It offers a pure and fresh fragrance that just mesmerizes the mood. 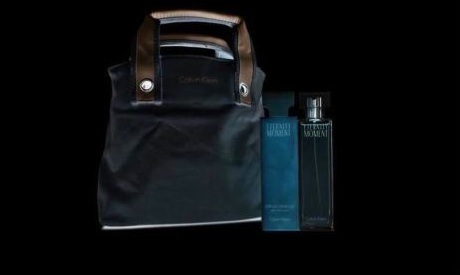 Even Marlin manroe confessed using this perfume every night. It is one of the best perfumes for women that offer very light refreshing floral and fruity scent. Most of the women across the world prefer to buy this perfume as it smells very distinct as well as long lasting that offer cool and pleasant mood. It is a perfect blend of musk, velvet, rose and tangerine. 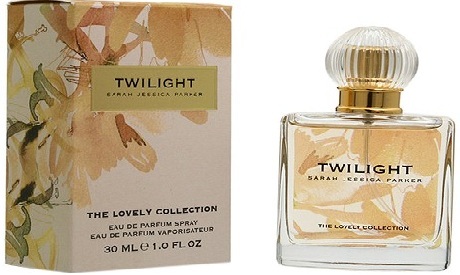 It is the first fragrance by sarah Jessicsa Parker specially made for women that offer gorgeous aroma made by the perfect blend of mandarin, rosewood, lavender, apple martini and bergamot. It mainly constitutes orchid, patchouli, cedar, white amber, woods and musk. 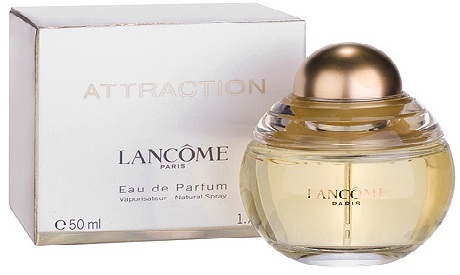 The smell of this perfume cannot be resisted and it is most lovable perfume by lot of women. It is one of the best women’s perfume that offers good aroma. It is truly attractive and features enticing blend of warm woods and patchouli with a memorable fragrance. It is one of the most lovable and long lasting perfumes for women that add complements with its powering fragrance.